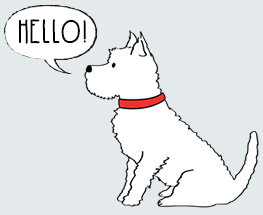 Introducing Frank the West Highland Terrier. 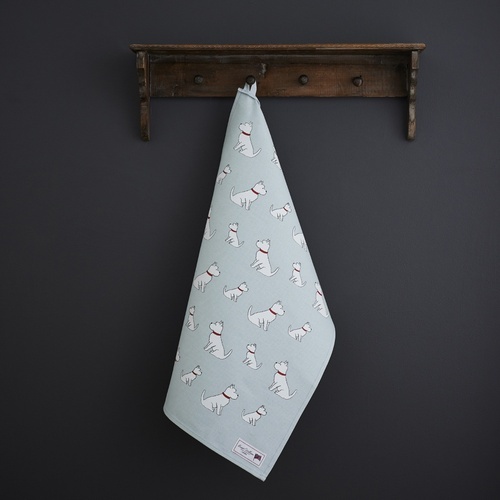 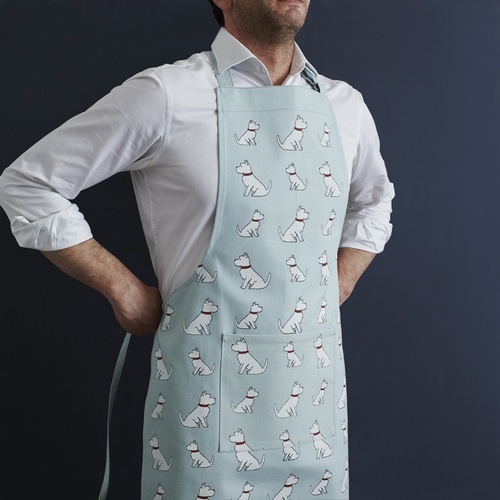 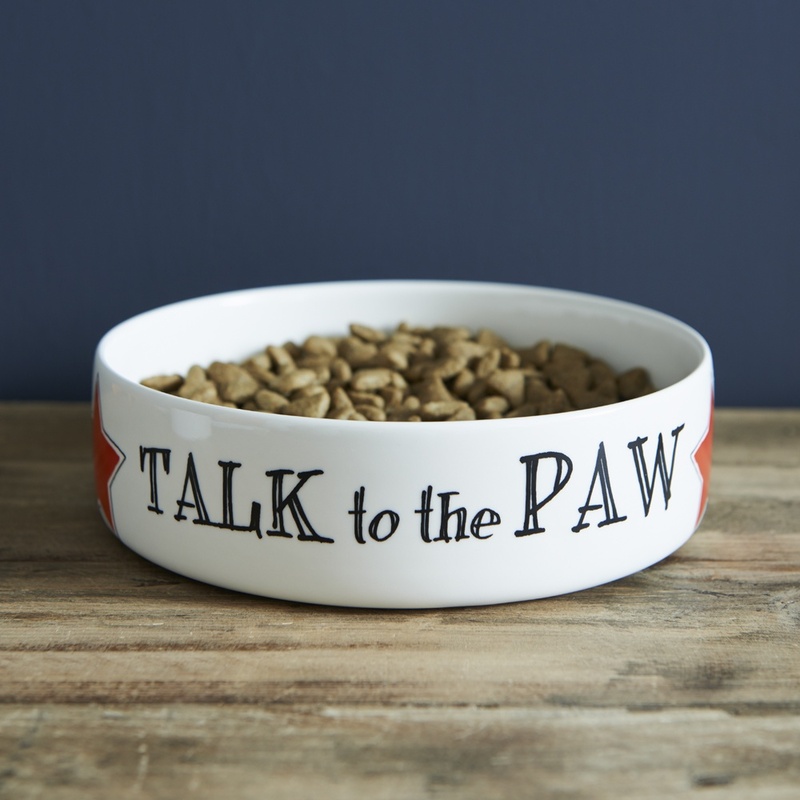 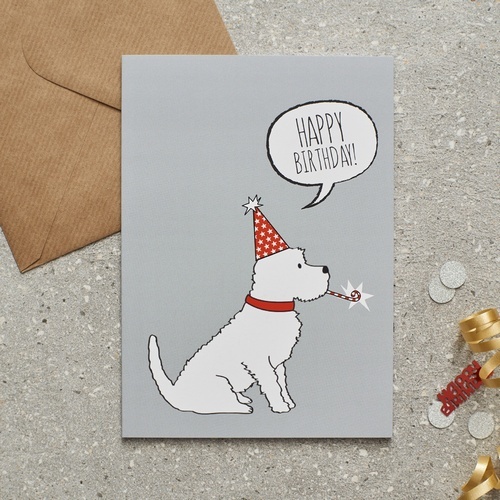 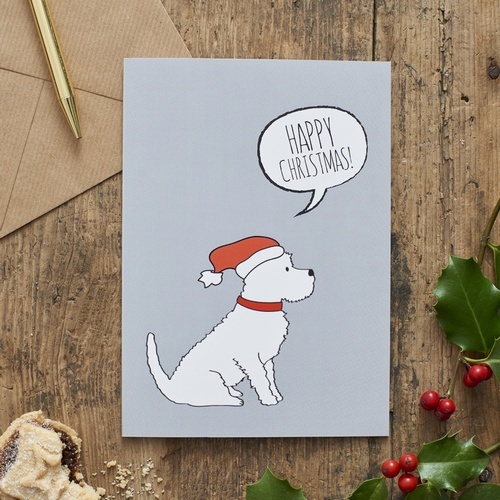 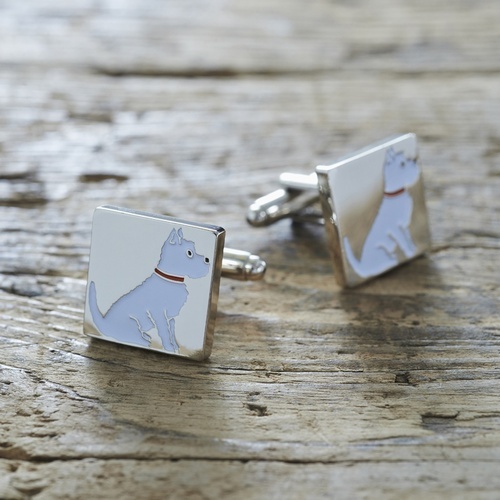 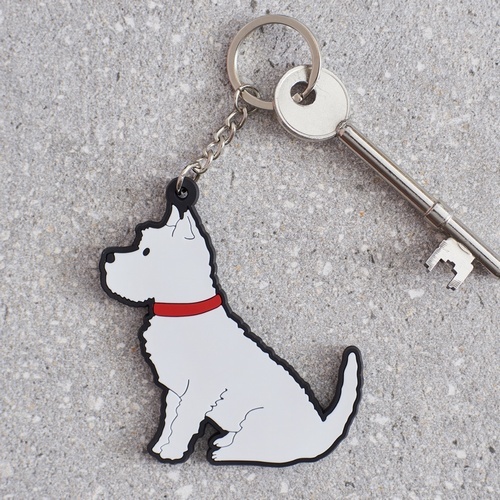 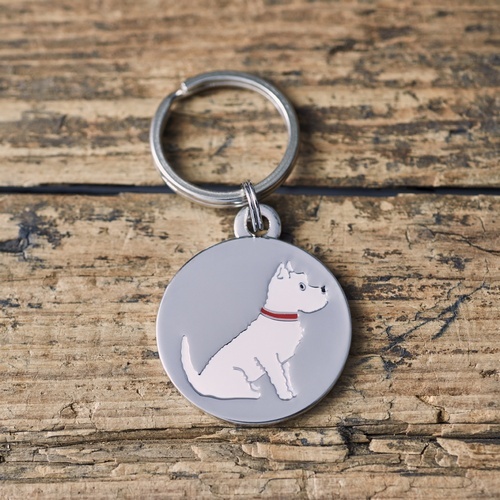 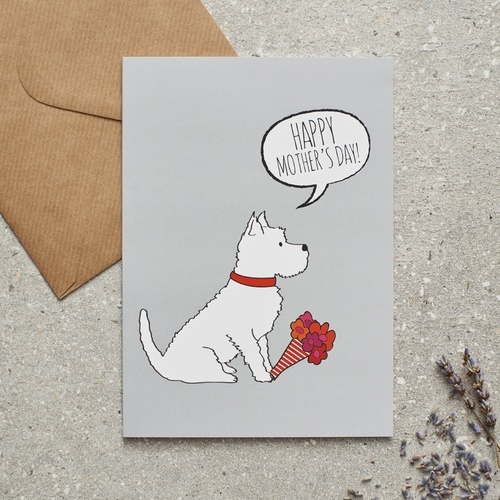 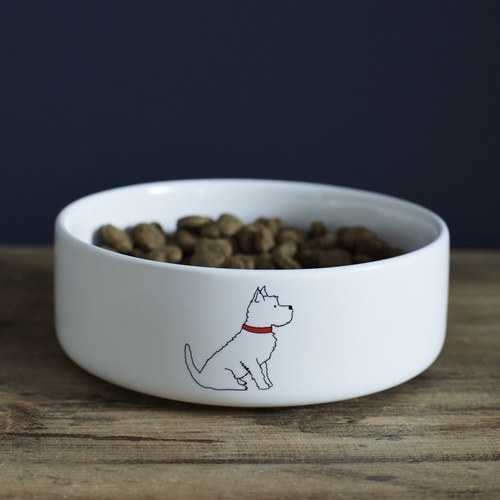 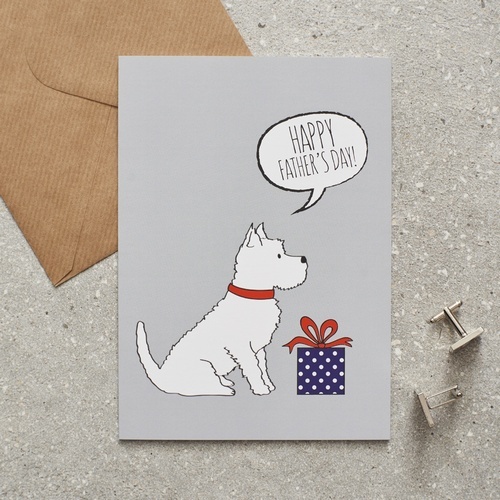 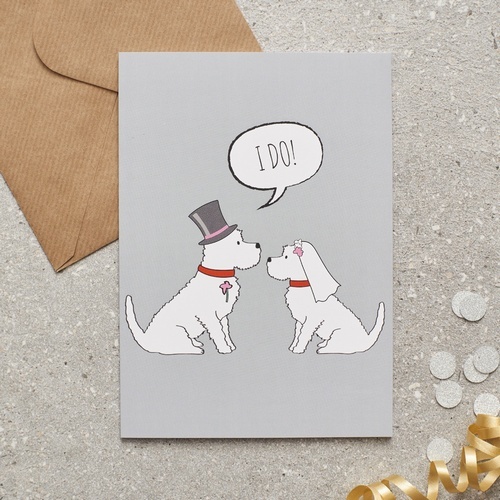 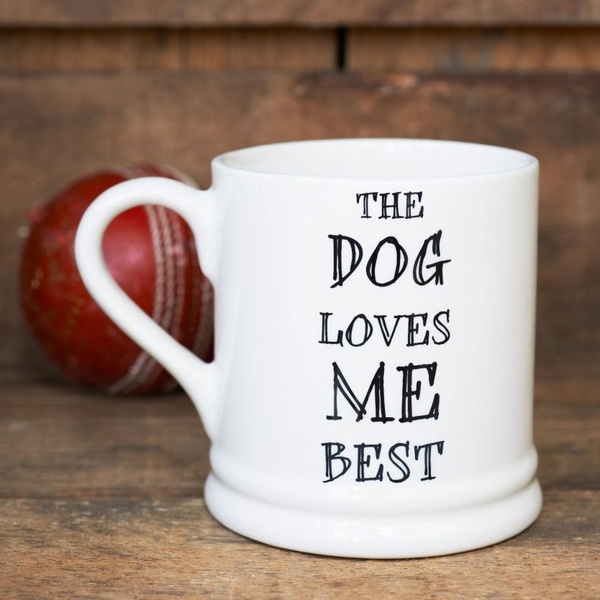 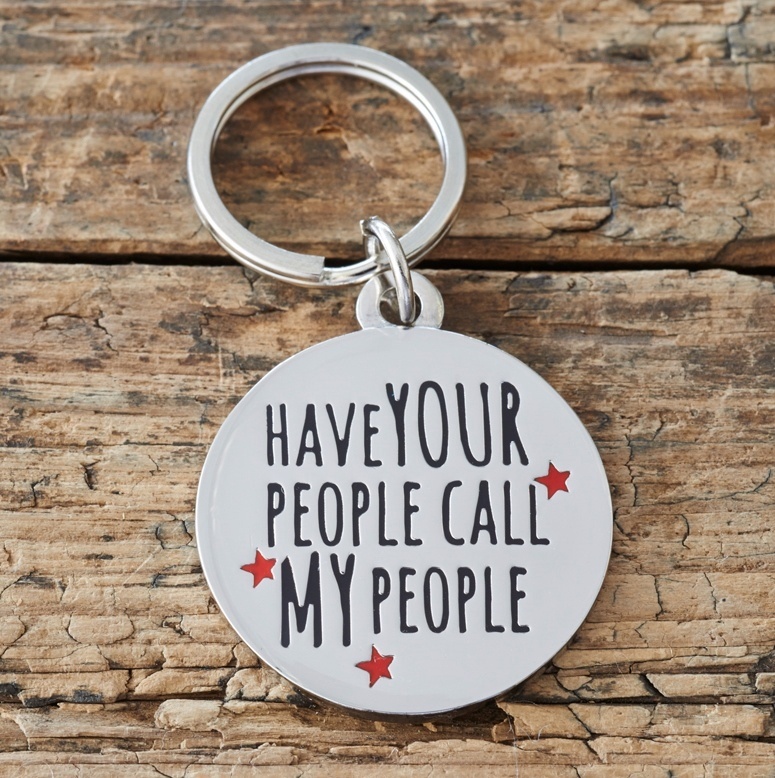 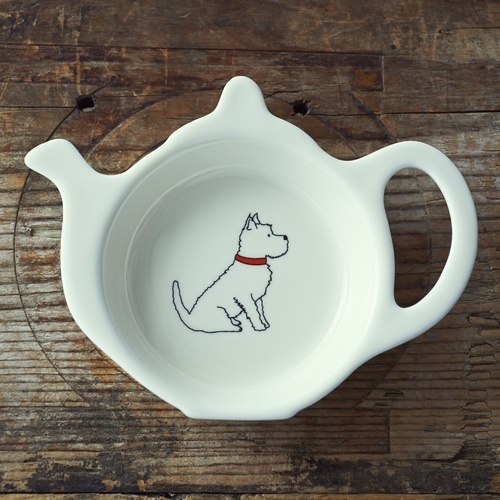 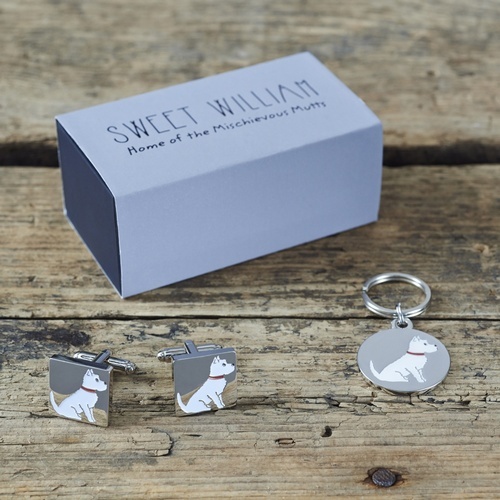 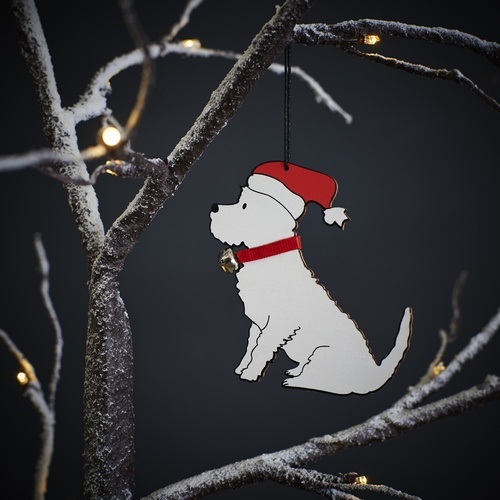 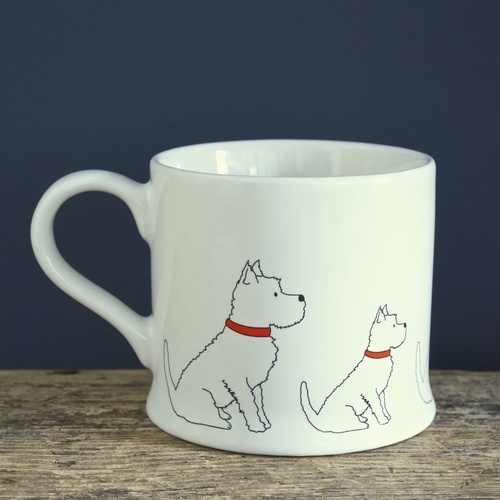 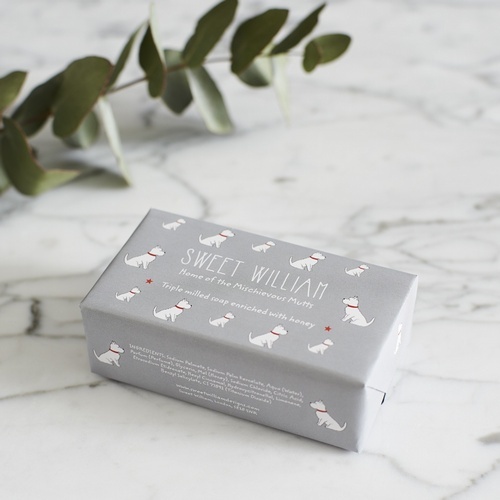 Our Westie range currently includes mugs, dog bowls, Christmas decorations, cufflinks, greeting cards, dog tags and key rings. 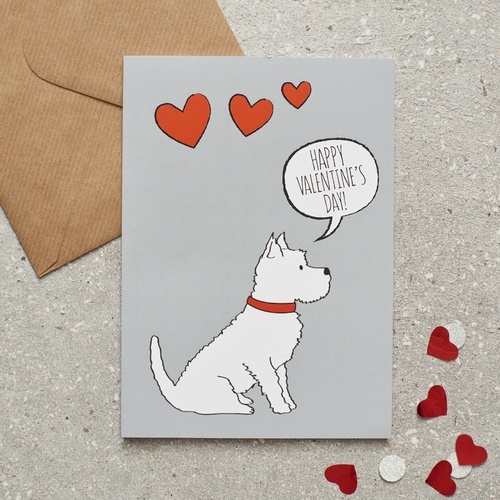 We hope all Westie lovers will fall in love with Frank!